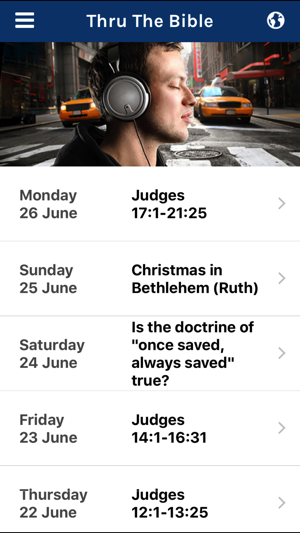 The Thru the Bible Global app is an integral part of Thru the Bible’s global ministry and provides access to the five-year systematic study of the whole Bible directly to your iOS device in many of the languages of the world. You don’t have to worry about missing today’s program or forgetting to download today’s podcast. 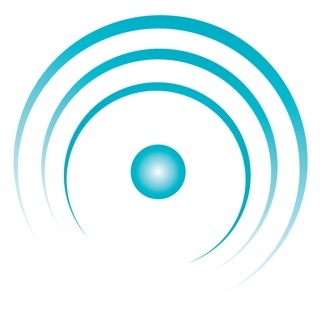 Now you can listen, download or share the programs with your family and friends directly from your iOS device. Updates to our branding. Addition of Guidelines content. Improvements to Downloads view and minor bug fixes. Sometimes I need to be able to pause and rewind and relisten to things. Several times and I've tried to do this it glitches out on me and goes back to the main page and I have to start all over. 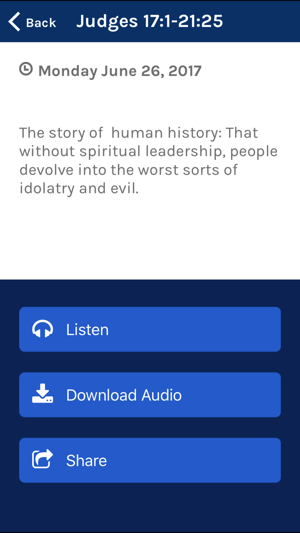 I have to select The scripture option go search for the proper book and then select the proper section, and then I have to go and find my place in the middle of the audio. Highly frustrating. It also seems to do this when my iPad goes into lock screen mode and I have to push the home button and get back into the actual app and then I can't find my place again. I think I'll try just doing this on my computer and forget about the app. I’d give 100 stars if it were based on Mr McGee alone. I give 3 for the app. It’s difficult to maneuver. I wish the app kept track of what we listened to. Then after I listen to a certain chapter when I’m done if it ends before I get to it, it closes out not allowing me to see what I just went through and can’t remember which to go to next. Or.. I WISH it would just keep on playing to the next chapter. That would be amazing. I listen to 3-5 daily. The glitches and what was mentioned above are frustrating. Keep playing or have an option to keep going through or not. I love this app! I downloaded it on my iPhone and my iPad, so I don’t miss a day of Bible study with Dr. J. Vernon McGee. There has never been one problem using the app! I did a road trip last year and was able to have my study in my hotel room every morning on my phone as I traveled. At homeI sit in front of the fireplace on chilly mornings and listen over my iPad. (That device is not a new one, but the app works great on it, also.) I am thankful and grateful, and I recommend it to others without reservation.